Ravi Sharma from GeeksGyan blogs about SEO, Web Designing,Make Money online, Social Media, Android,Windows and other interesting topics likes technology hacks. GeeksGyan.com is an Online Tech website for Geeks and for those who wants to get addicted to technology forever. In short this blog is for Geeks & Computer Worms, who wants to be up to date before others. We work hard to serve you first and best of all and to satisfy your hunger of Technology. Ravi Sharma is the Founder of Geeksgyan.com. A part time blogger and computer expert from India. 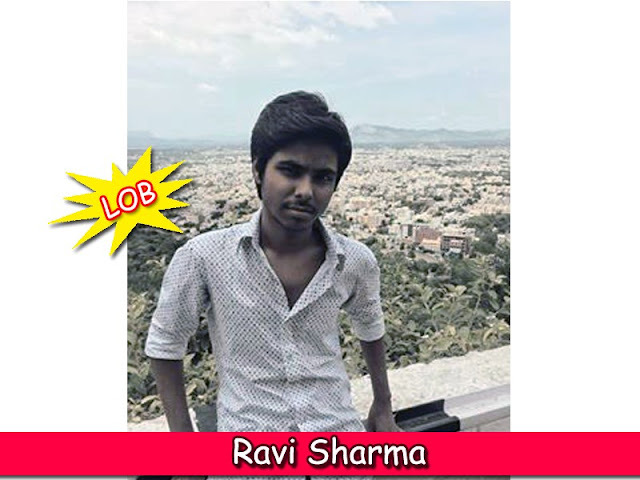 He is very passionate about blogging and his area of interests are SEO, Web Designing,Make Money online, Social Media, Android,Windows and other interesting topics likes technology hacks.